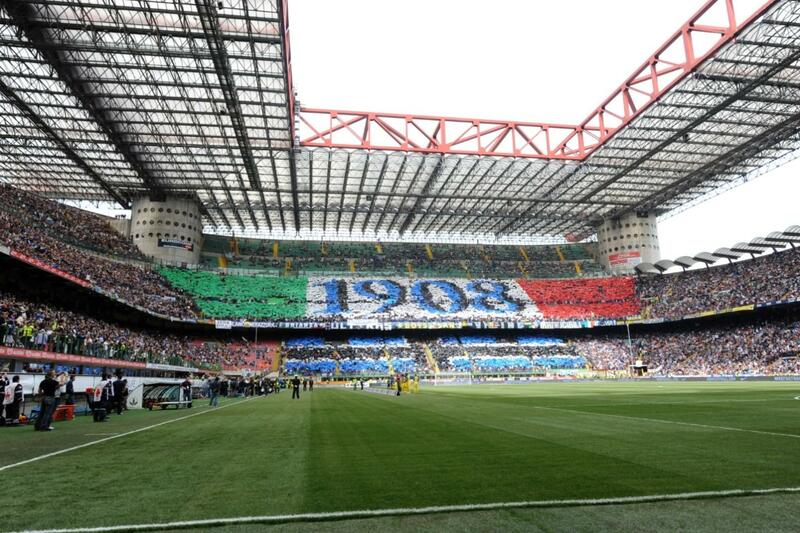 Why not join the fanatical local supporters, in the immense Giuseppe Meazza Stadium and see Inter Milan play live? 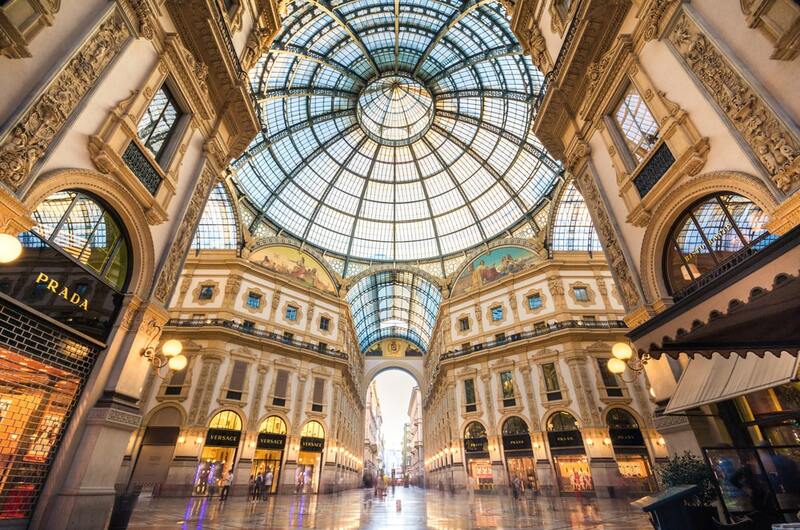 You will also have plenty of time to visit the fashion city of Milan where the nightlife is legendary. 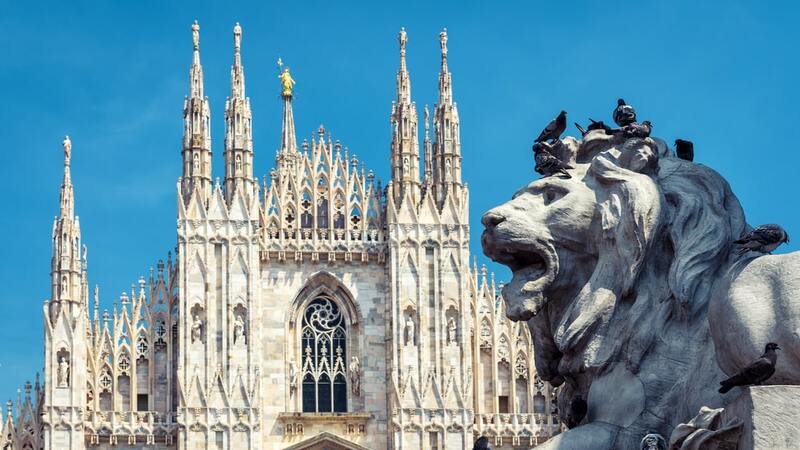 All in all, our Milan football trips are not to be missed! 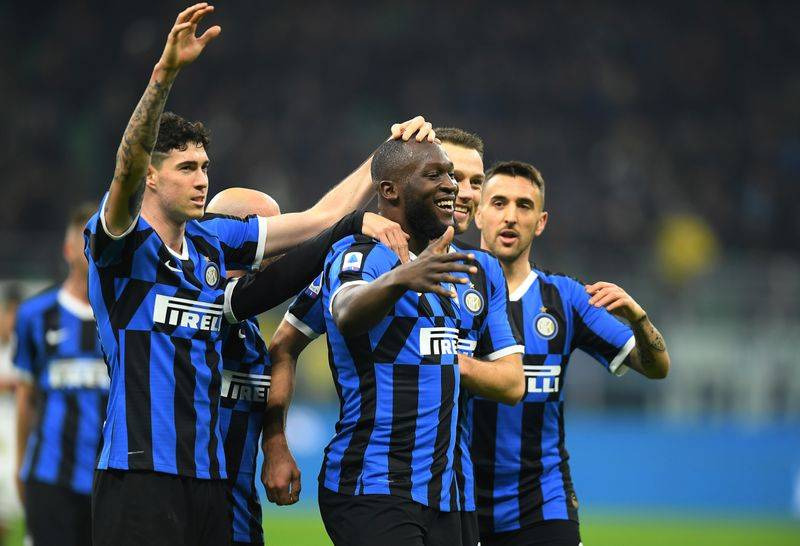 FC Internazionale Milano, simply Internazionale, Inter or Inter Milan, was founded in March 9, 1908 by a number of "rebels" who could not find themselves in the regulations of the Milan Cricket and Football Club, now known as AC Milan. The main objection was that no foreign players were allowed. In 1928 the club forcibly merged with U.S. Milanese and changed their name to Ambrosiana-Inter for a while. The club plays in a blue/black kit and is home to the Stadio Giuseppe Meazza (San Siro called by AC Milan). 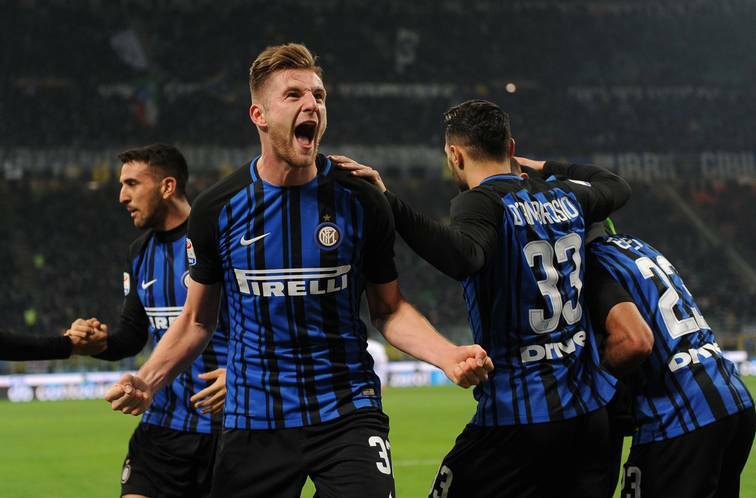 Internazionale belongs to the one of the best teams in the world. 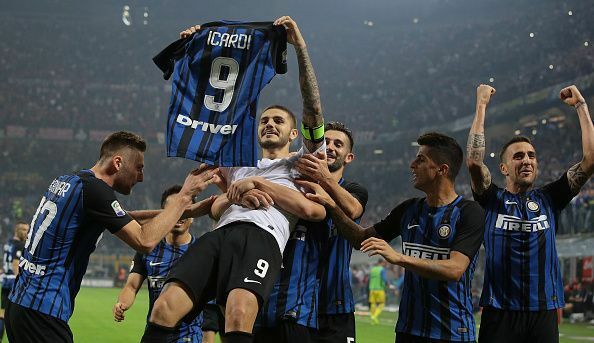 Inter Milan won the European Cup three times, in 2010 the Champions League and the World Cup. Inter Milan playmaker Wesley Sneijder in 2010. Great package with easy transport.The atmosphere in the ground was electric with great seats. tip: Check your flight tickets as we went in to one airport and out of another.Taxis are expensive in Italy but coaches, trains and the metro are all good. My husband and I just got back from a fantastic weekend in Milan. We chose a central hotel (Una Cusani) which was very nice and perfect for seeing the city. The hotel staff were friendly and gave good tips for sightseeing and getting to the stadium. The match was brilliant! We had superb seats close to the action and there was a great atmosphere.The information supplied by FootballBreak was very useful and it was easy to book. Highly recommend! Tip: We bought the wrong Metro tickets on the way to the stadium and had to buy new ones (there were no staff to ask). The Urban ticket for 1.5 euros will serve you for one journey (even when changing lines) and then you can buy the same for the return. Excellent trip - exactly as promised. Hotel was lovely - pool was an added bonus. Flights on time and match ticket received by email prior to flight. Milan was a beautiful city. We were there for 3 and half days and there was plenty to see and do. Overall very pleased and would have no hesitation in using Football Break again. Tip: Metro very good value. Museums are all closed on Mondays. Give yourself plenty time to get through security checks prior to the match. Great trip all round. Milan is a very easy city to negotiate and the public transport to the stadium is safe, and efficient. Despite a last minute hotel change we were really happy with our 4* accommodation which was really close to the main station. The San Siro is an amazing stadium and the fans are very passionate but friendly. Tip: Be careful of people near the metro station trying to coax you into buying cheap merchandise. My trip to Milan was a surprise for my birthday. Four days away and the Milan derby chucked in for good measure. The flight was a couple hours from Birmingham, the transfer from the airport to the city was painless and the hotel was nice. It was lovely on arrival, however being 4star the rooms was pretty small and basic. It was a good base but nothing more. The city, the football was great. We took the bus tour around Milan and it showed all the major landmarks. Its worth a try (plus its a hop on, hop off service). Regarding the Derby, we were in the home end with the Inter fans. They are passionate, load and lots of fun. We arrived late which resulted in us not getting our seats, this wasn&apos;t a problem as we just jumped in someone else&apos;s. My wife and I didn&apos;t stand for the whole game, the volume of noise, the singing was non stop. It was the best match I&apos;ve ever attended. 2nd time I&apos;ve booked with FootballBreak (must be due a discount). Booked a full package again with everything all sorted for me. Ease and convience of this... brilliant. Milan is a great city with a brilliant stadium that is the Giuseppe Meazza / San Siro. Easy and affordable to get around as well. Tip: Wasn&apos;t too keen on taking my passport with me to the game but DO take it with you for ID purposes. Milan derby, great atmosphere. 3rd package, so I know it works smoothly.